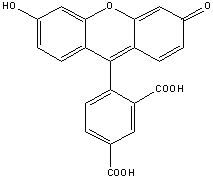 Fluorescent Dyes, 5-FAM, HATU, Peptide Coupling Reagents, Peptide Synthesis, Custom Peptide - ChemPep Inc.
5-FAM (λex/λem: 492/518nm in DMF) is the purified single isomer of carboxyfluorescein. It contains a carboxylic acid that can be used to react with primary amines via carbodiimide activation of the carboxylic acid. It is one of the most popular green fluorescent reagents used for labeling peptides, proteins and nucleotides. In addition to its relatively high absorptivity, excellent fluorescence quantum yield, and good water solubility, 5-FAM has an excitation maximum that closely matches the 488 nm spectral line of the argon-ion laser. It has also been used to prepare various small fluorescent molecules. 1. Adamczyk, M., et al., Preparation of succinimidyl and pentafluorophenyl active esters of 5- and 6-carboxyfluorescein. Bioconjug Chem 1997, 8, 253-5. 2. Yefimov, S., et al., Sequential electroelution and mass spectroscopic identification of intact sodium dodecyl sulfate-proteins labeled with 5(6)-carboxyfluorescein-n- hydroxysuccinimide ester. Electrophoresis 2001, 22, 2881-7. 3. Walker, B., et al., Carboxyfluorescein and biotin neuromedin c analogues: Synthesis and applications.  Peptides 1995, 16, 255-61.